Xin Zhao is an older champ with a really simple kit. He pops up every so often in the meta when attack speed items become overpowered, like Feral Flare, and Devourer, and Guinsoo’s Rageblade… So once a year or so. He’s dropped pretty far from his release days, when he could solo kill entire teams, but he’s still quite popular in low elo games as an intro jungler or for Chinese players. 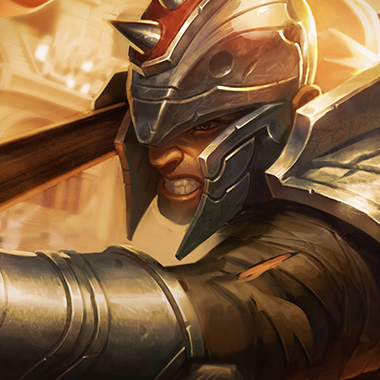 Xin Zhao is a fighter who dives on backlines and does good amounts of burst damage and sustained damage. He’s not terribly tanky, and his scaling is poor, but during midgame, he’s a good initiator and teamfighter. 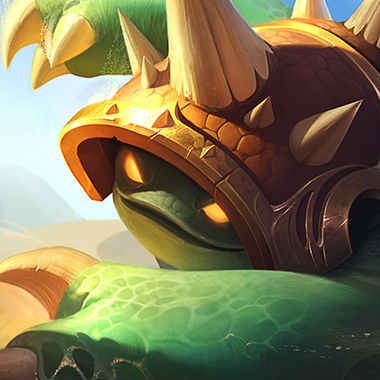 Late game, he’s forced into building entirely tanky and distracting the enemy team into attack him, as he has hardly any CC to peel for his carries. 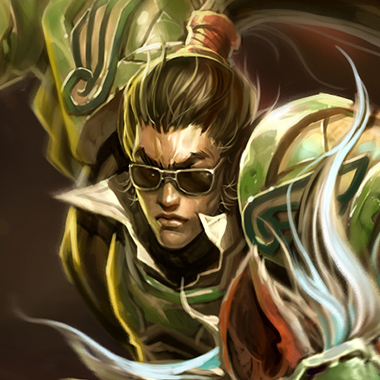 In this guide, I’ll teach you how to take advantage of a player who’s chosen Xin Zhao. 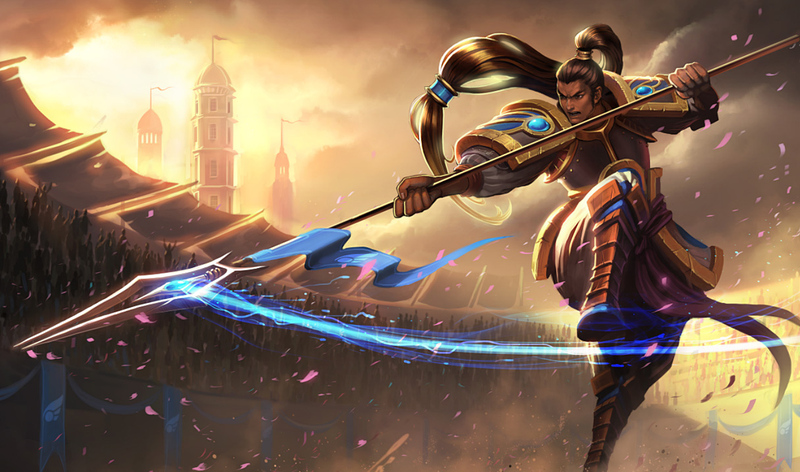 Xin Zhao’s basic attacks and Audacious Charge remove 15% of his targets armor. Xin Zhao’s next three auto attacks do extra damage, reduce his other cooldowns by one second, and the third strike knocks up. Passive: Every third hit heals Xin Zhao and crits. 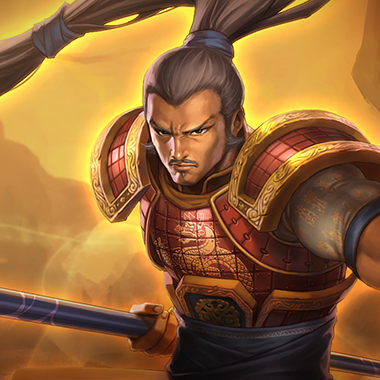 Active: Xin Zhao gains bonus attack speed. Xin dashes to his target, dealing damage to all nearby enemies and slowing them. 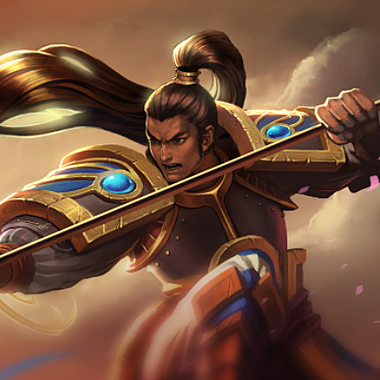 Xin Zhao knocks back all non-Challenged enemies, dealing damage and gaining armor and magic resistance for each champion hit. Xin Zhao basically only has one thing to do. 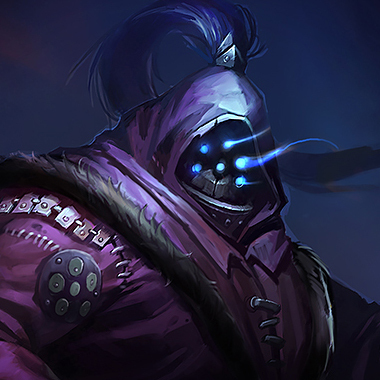 He dives straight at one target, knocks away all other targets, and tries to auto that champion to death. If you have any CC at all, he can be kited and his main damage source is gone. Xin Zhao does well in early duels because of his heal and knockup. Don’t duel him early. 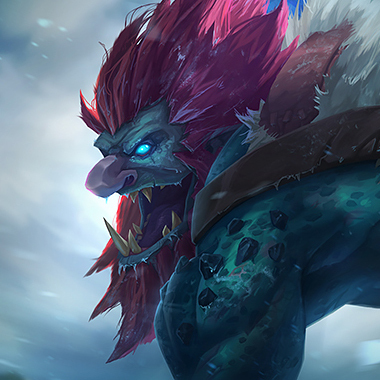 If he’s jungling, he has a fairly slow clear. Take advantage of this by ganking a lane without the threat of a counter gank. In addition, you can counter jungle him to stop him from getting farm. 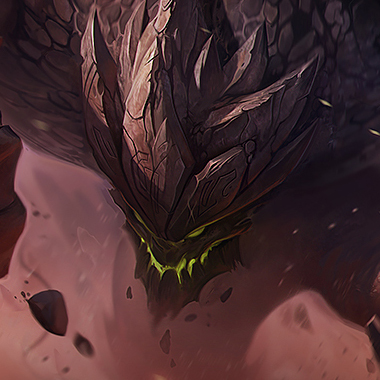 Don’t clump in fights when Xin wants to initiate, or he’ll become very tanky from his ult. When trading in lane, don’t let him use his third strike on you. Walk back so that he’s forced to fight you in your minions. By counter ganking when he comes out of the jungle, you can use your E on him to ensure kills. In addition, you’re one of the few champs that can duel him decently. Try not to farm too much. Instead constantly gank lanes. He’s going to be farming for late game, but you’ll already have a fed team and will be able to taunt him into losing any midgame advantage. 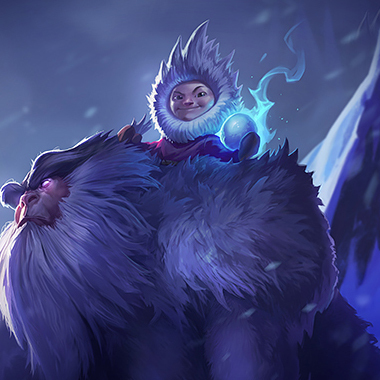 You can counter jungle him. You’ll be too tanky for him to kill you, and so just go through his jungle, warding at key areas and stealing the big minions from all his camps. If your lanes know he’s coming, he’s useless. Plus, without farm, he’ll also be useless. Your E just destroys Xin Zhao in trades. It blocks all three strikes of his Q. You then become a bigger hypercarry than he ever will. Just farm up and don’t allow him to come near the minions, and it’s an easy lane. Don’t feel the need to dive him or make risky plays. You automatically win the lane if you just last hit and farm. Build damage. Xin Zhao is heavily reliant on autoattacks and your E slows autos by a huge amount. This should be an easy matchup. Just beware that he may be stronger than you in the very first few levels, before you have a lot of armor. Once you back once and come back with an Chain Vest, you’ll be fine. Rush either Frozen Heart or Sunfire’s. Your Q steals AD from him. Be careful that he heals just as much as you do, so you may be in some danger in a prolonged fight. In teamfights, you can E off his team while he dives and just murder him then turn on his team. During laning phase, just farm. Build armor if he’s getting stronger than you, or Titanic Hydra if you have an advantage. 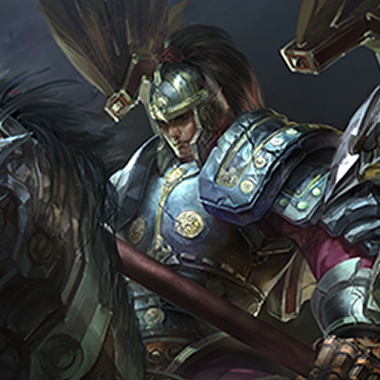 Xin Zhao relies heavily on autoattacks, so armor and attack speed reducing effects work extremely well against him. Items like Warden’s Mail help heavily in lane, and it can build into either Frozen Heart or Randuin’s Omen. Thornmail later on in the game will also make him die to his own autoattacks.